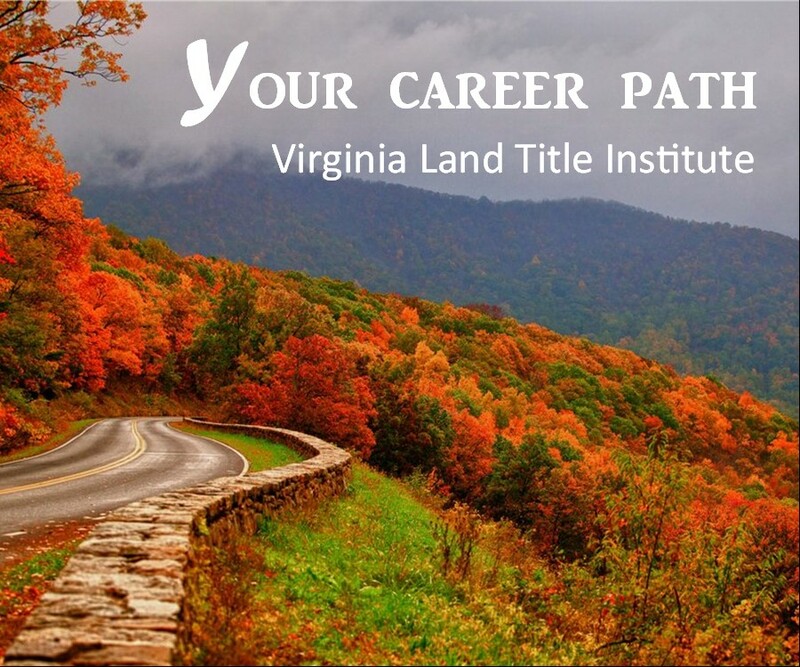 Join Virginia Land Title Association for a VCTE (Virginia Certified Title Examiner) exclusive event on November 12 from 9 a.m. to 12 p.m. in Fredericksburg, VA. VLTA member Title Examiners attend free! 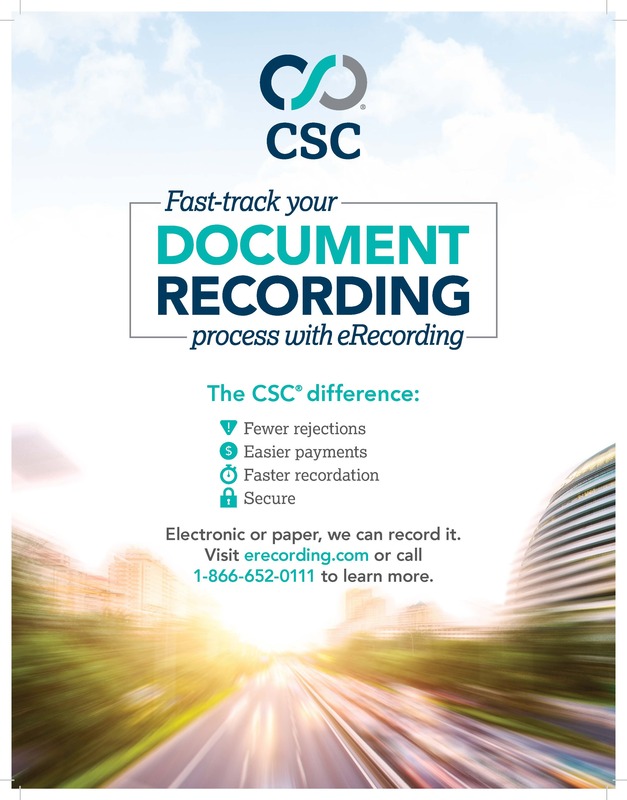 Earn 3 hours VCTE-CCE at this exclusive event. Registration opens September 15. Contact vlta@vlta.org for more information.